Food hygiene and other important info. All cakes are filled, iced and finished with an edible ribbon on a cake board with some simple decoration and a message if desired. Extensive decoration is subject to additional cost. Dot~Teas take great care in ensuring that our ingredients are locally sourced wherever possible – these will include Devon free range eggs, butter and milk and homemade jams and curds. Where we source ingredients from further afield, we endeavour to choose the best quality available, such as Madagascan vanilla extract, top quality milled flour and fair trade spices and cocoa for example. 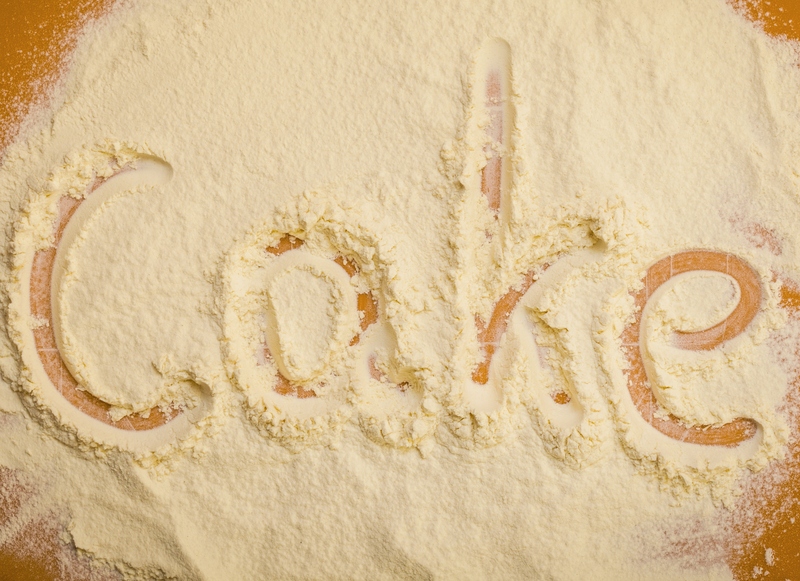 Our cakes are custom made and freshly baked to your requirements. Please contact us to tell us what you would like and we will provide you with a quote for your bespoke cake or cupcakes together with a portion guide. We offer a range of prices – from simply decorated cupcakes with one or two flowers to embellished mini cakes which require more elaborate decoration, to novelty cakes. When ordering please allow as much notice as possible, at least two days in advance for small orders, 2 weeks / 1 month for wedding or celebration cakes. We will accept last minute orders if we are able to fulfil them so please do get in touch. Please note that nuts are used in some of our bakes.